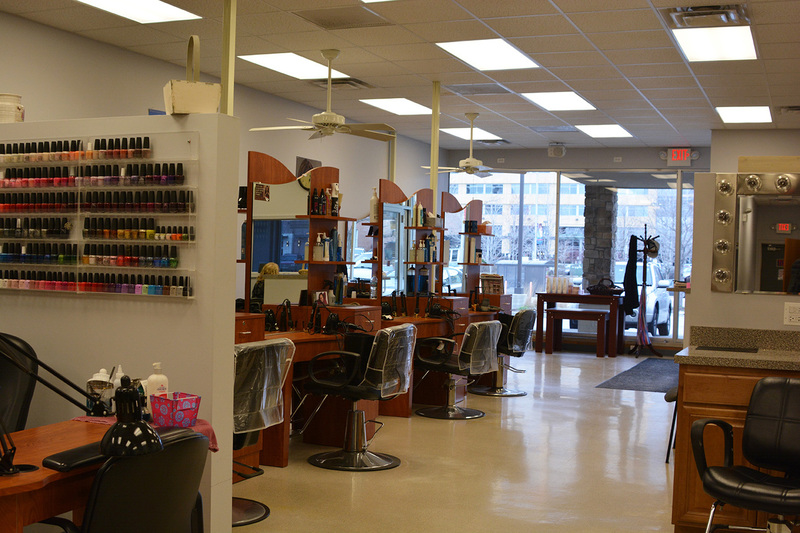 An appointment at Chrysalis Salon is more than a fresh hairstyle or flawless manicure. 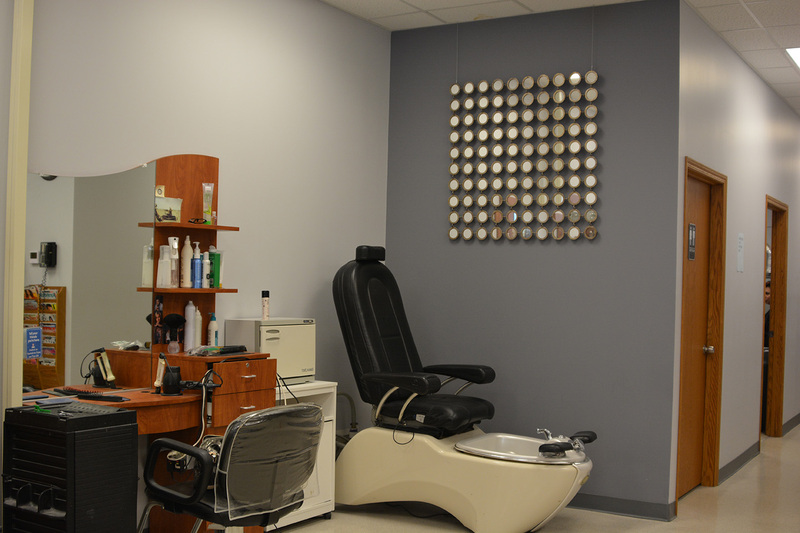 To us, pampering our clients is an art form. 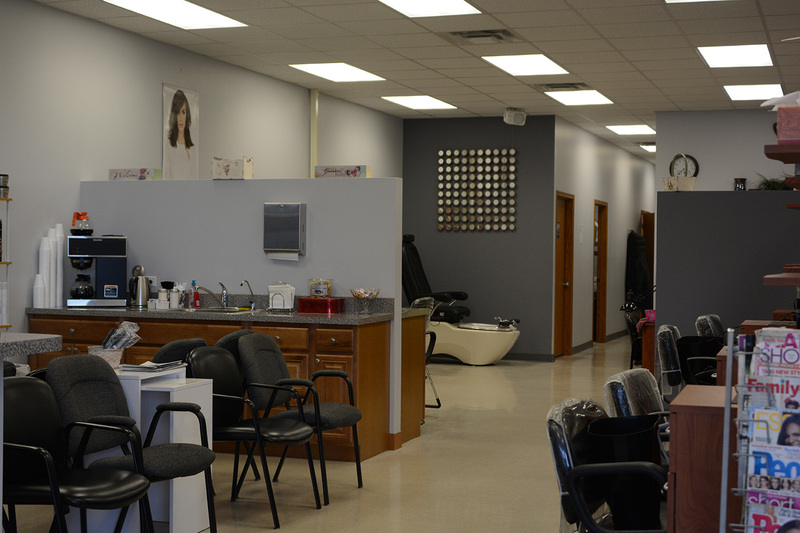 We are one of the most experienced salons in Rosemont, IL and continually work to master new skills and utilize products of the highest quality. 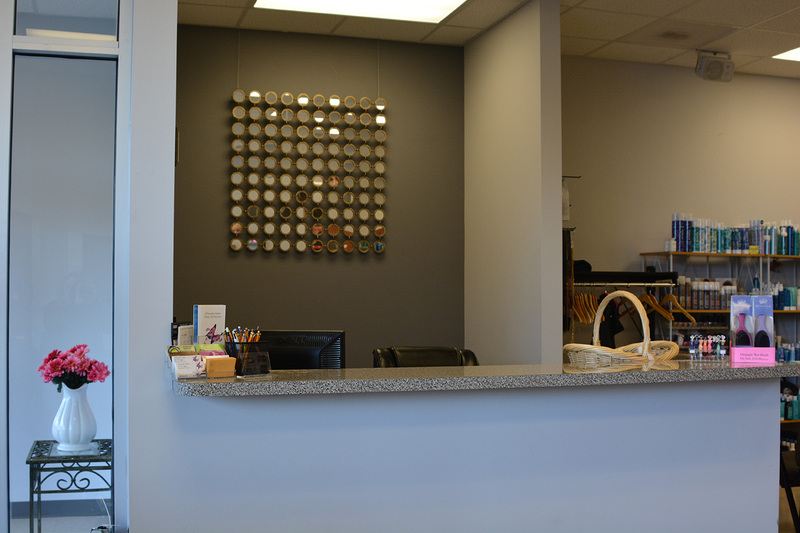 Our expertly-trained service providers are skilled in providing our clients with styles ranging from the latest trends to timeless classics. 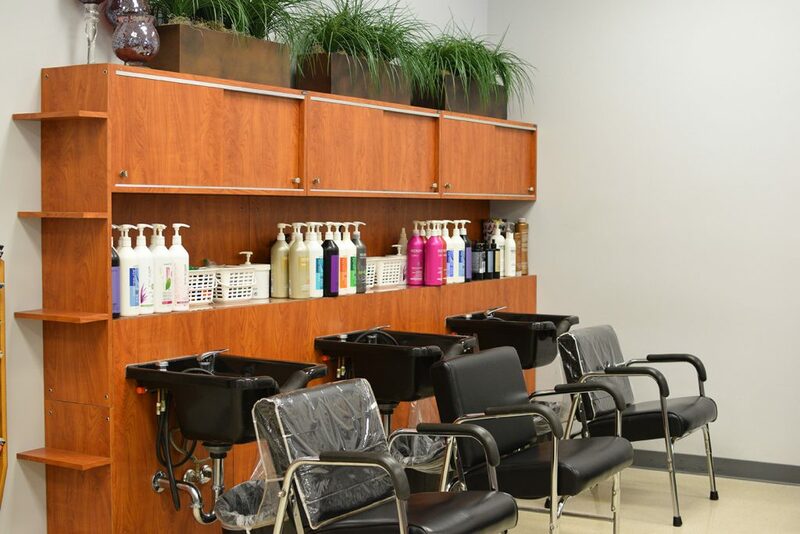 With a long list of services that include designer haircuts and color, texture services, nail care and waxing, you’re sure to experience the best in beauty at Chrysalis Salon. 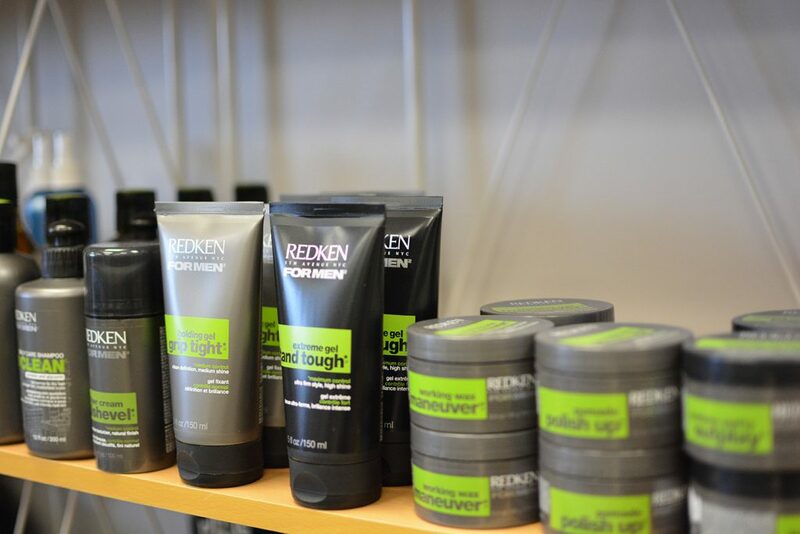 Visit our gallery to view Chrysalis Salon and learn more about the products we carry. 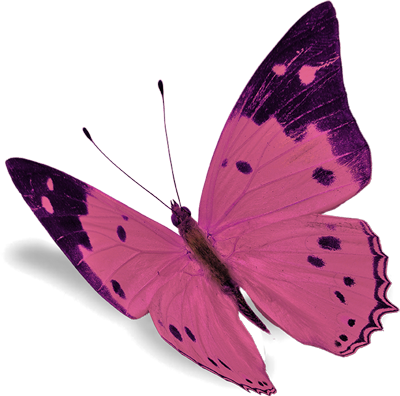 Surprise someone special with a Chrysalis Salon gift certificate. 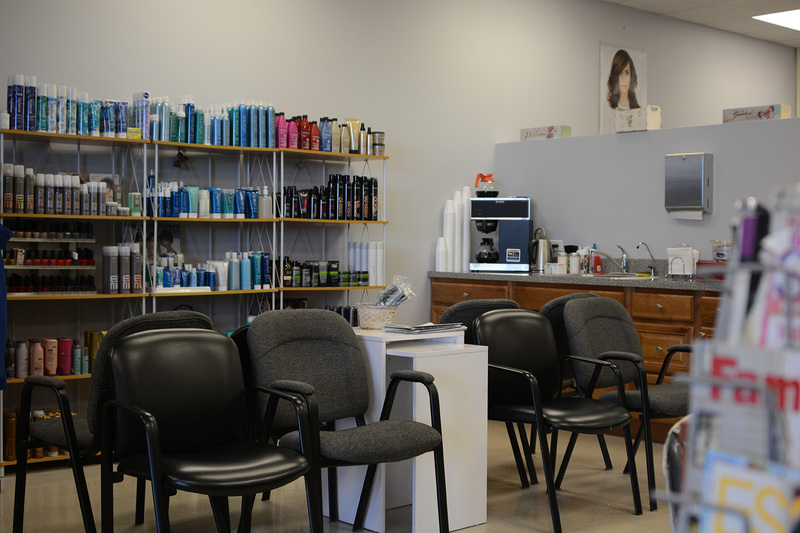 Our gift certificates are ideal for holidays, birthdays and anniversaries, as well as employees and business clients. You’ve planned for and dreamed about this day, so place yourself in the hands of professionals who can bring your unique bridal vision to life with finesse.